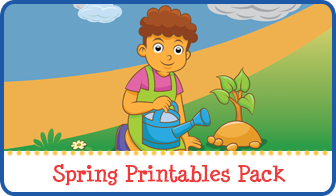 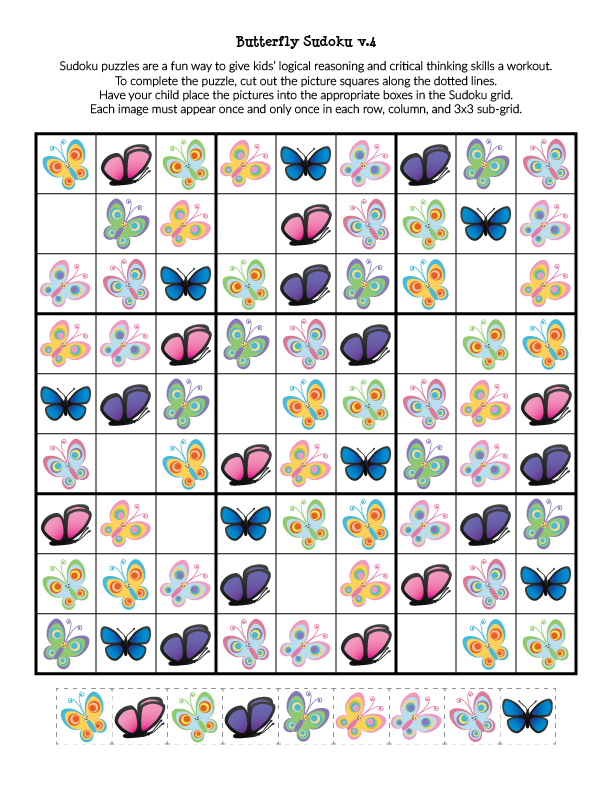 Now that spring has arrived – at least in the Northern hemisphere – I thought it would be a good time to share another butterfly printable. 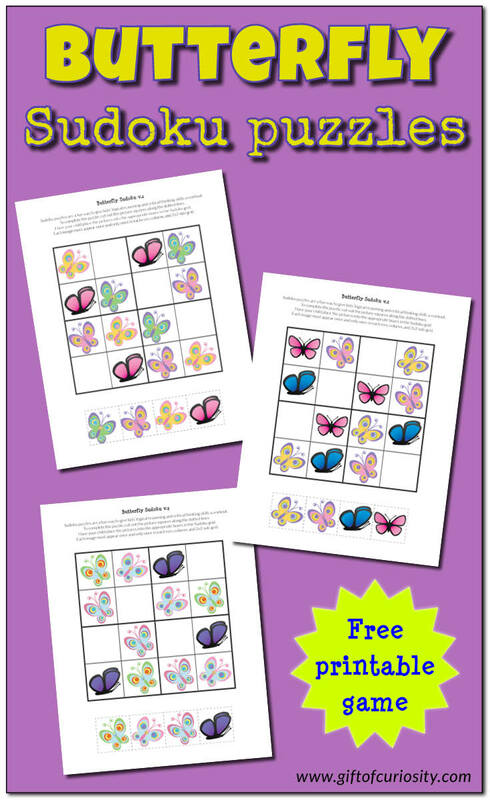 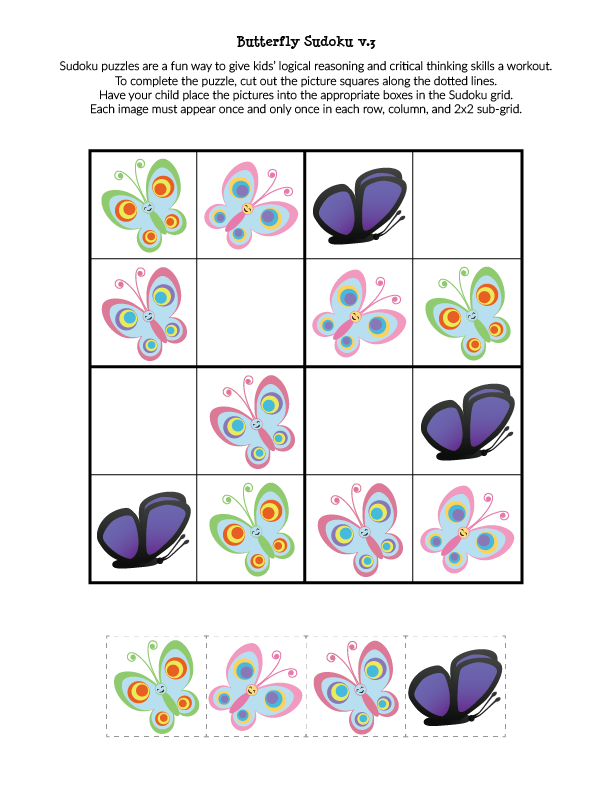 Today’s butterfly printable is my Butterfly Sudoku Puzzles that you can download for your kids to enjoy. 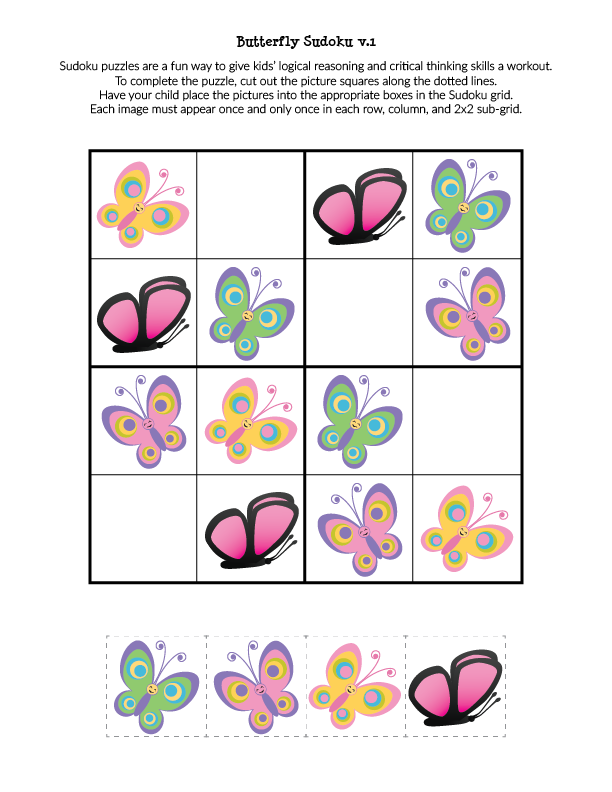 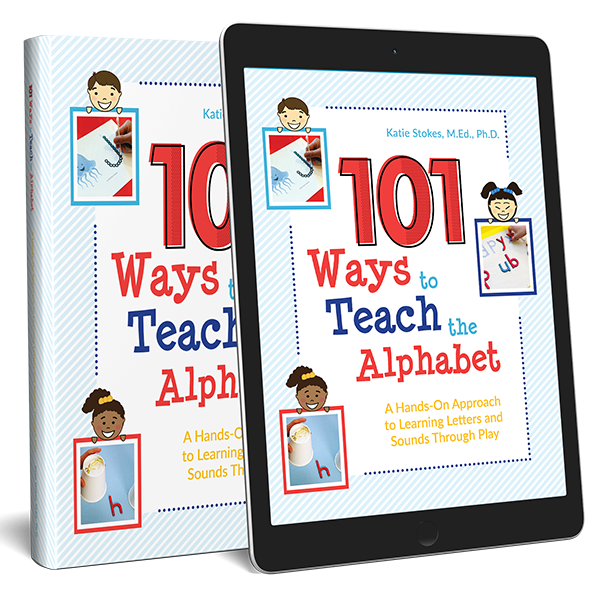 These Sudoku puzzles provide a fun, butterfly-themed brain exercise for kids in preschool through early elementary school. 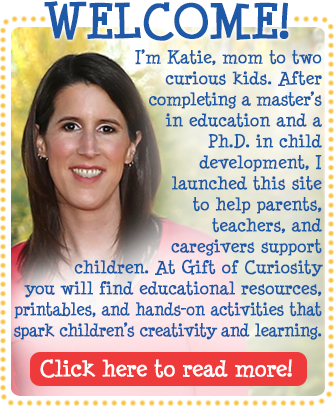 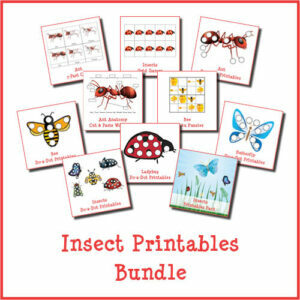 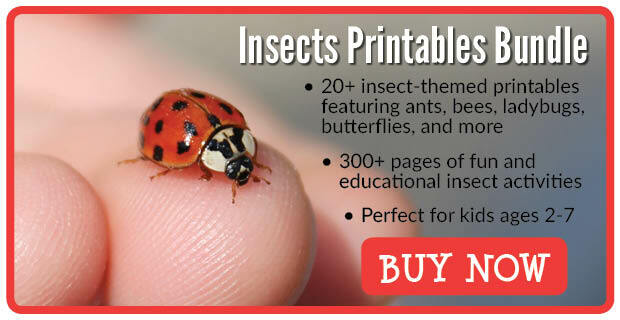 Note: You’ll find more butterfly and insect resources on my Insect Unit Study page. 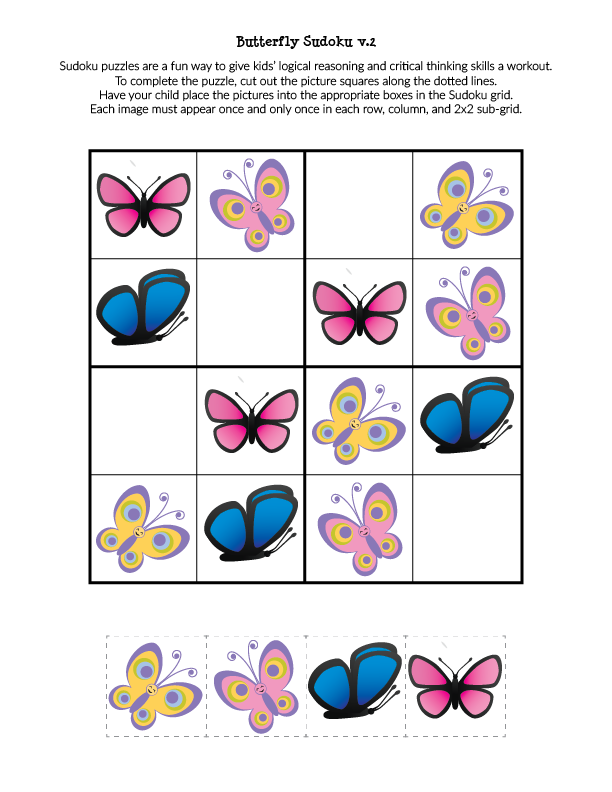 In the Butterfly Sudoku Puzzles I am sharing today, I have made the game kid-friendly by adapting it to use images of beautiful butterflies instead of numbers. 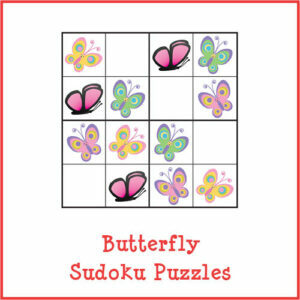 Want a copy of my Butterfly Sudoku puzzles?